James Bond helps a Russian General escape into the west. He soon finds out that the KGB wants to kill him for helping the General. A little while later the General is kidnapped from the Secret Service leading 007 to be suspicious. 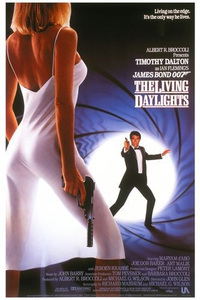 The 15th film from the Legendary James Bond series starring Timothy Dalton as a British super agent.